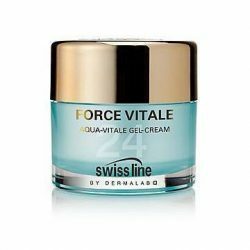 Description Lines and wrinkles are combated by a bio-mimetic growth factor which intensely activates dermal synthesis and boosts collagen production. 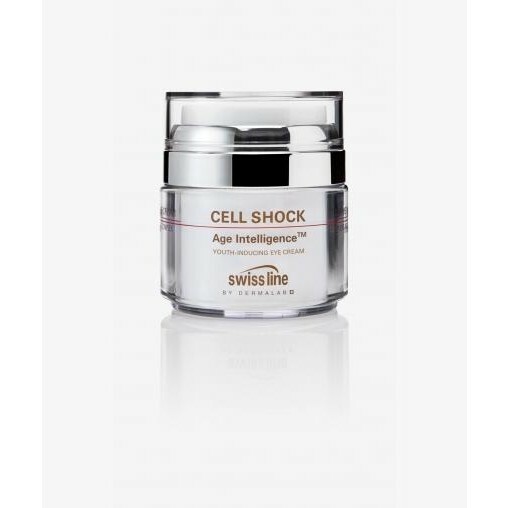 To tackle loss of firmness, a stem cell formulation is included to induce the strengthening of connective tissues so giving the delicate skin around the eye a visibly firmer, more lifted look. Uneven skin tone is battled with the RAB27A molecule, which helps create an even complexion by counteracting over-pigmentation. Under-eye puffiness is counteracted by Hesperidin, a plant pigment found in citrus fruits which decreases the capillary permeability in this area so counteracting puffiness. 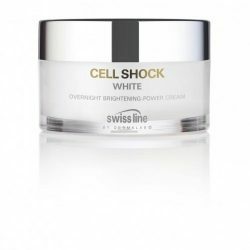 All this plus the addition of Cell Shock’s signature Cellactel 2 Complex that helps skin cells breathe, preserve energy, and metabolize more efficiently, while increasing collagen and elastin production. 738 Marine Drive North Vancouver BC.